David Heckler joined the company in 1990. On paper, he was not a top-shelf candidate, as he had 27 previous jobs, but inside, he was a masterpiece waiting to be sculpted. During his illustrious career, he has not only qualified for the Presidents Club 24 times but done so as a #1 Personal producer 11 times and 6 times as a Manager. One thing for sure, he beams with pride when discussing his daughter Paige. David’s career shows us the value in Stephen Covey’s philosophy of “begin with the end in mind”. Zack came to PGM in 2012 following graduation with a business degree from Elmhurst College, where he also played basketball. Zack chose PGM as the place he could achieve his dreams and goals. 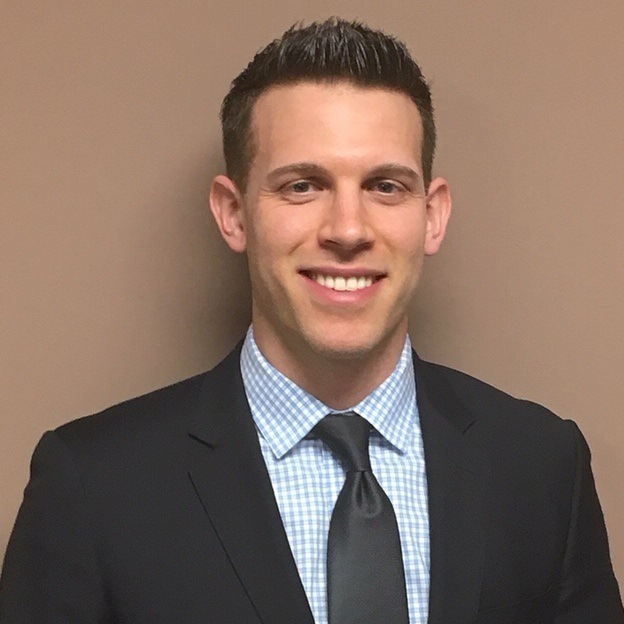 After a move to Bloomington Illinois, Zack quickly became a trainer and leader and received his management contract in his first year. Today, Zack and his wife Courtney, the proud parents of a new baby girl. Brian's prior career in the food industry was not enabling him to reach his dreams. 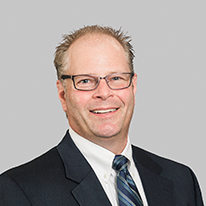 He made a life-changing decision and joined Penn Global Marketing in Bloomington/Normal Illinois in 2001. Quickly he was promoted to a manager position and relocated to the regional center in Springfield, Il. 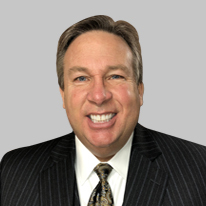 Brian has earned many awards as an agent, trainer, manager and has won 13 President's Clubs. He is married and the proud parent of 5. Brian is also active in his church and enjoys spending time with his family. Graduating in 2001 with a triple major in 3 ½ years while also playing football for Culver Stockton College is a pretty impressive foundation. Of course, Matt continued to build on that. He entered the financial service industry but like so many, was missing something during his first 7 years. In 2008 his path crossed with Penn Global Marketing and his family’s future changed forever. Matt and his wife Steph, have 4 awesome children which include a set of twins. What Matt saw in PGM was a growth opportunity he did not have before. He says his life was changed when the CEO of PGM could not only recite the company mission statement but lived it. Along with his family, his church, the outdoors and several service organizations what matter most to Matt is making sure the people he leads become successful in life.